Shining like superstars in Avldesigns! Looking beautiful at Dance Royale. 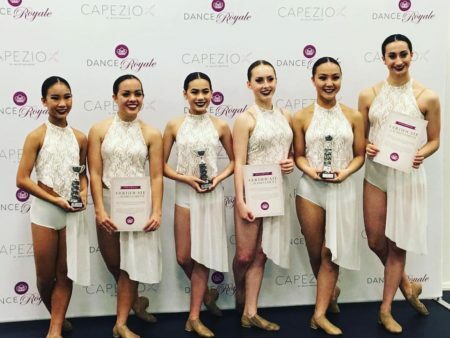 1st Place Jazz, 2nd Place Ballet, 2nd Place Contemporary and HC Lyrical. So proud of you guys, now to Nationals! This gorgeous little pocket rocket! I was bless with this gorgeous little pocket rocket! Her name is Jade ! She is adorable in an Avldesigns ! A shoutout to beautiful Diana Dimos! Watch out for this one ! Wow just look at Jasmine shine! 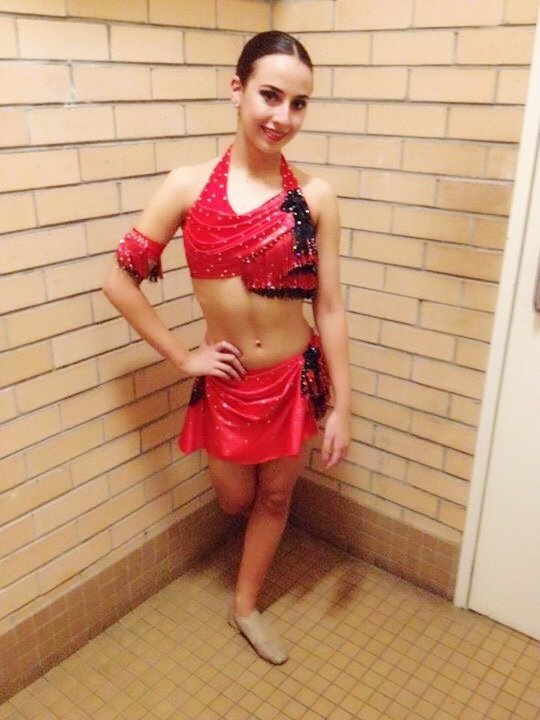 Beautiful dancer! Watch her leap into a beautiful dancer. Let me design for you! Beautiful Yetti in on my creations for a very memorable event! Elegant white and Classic Latin dress! Absolutely gorgeous! 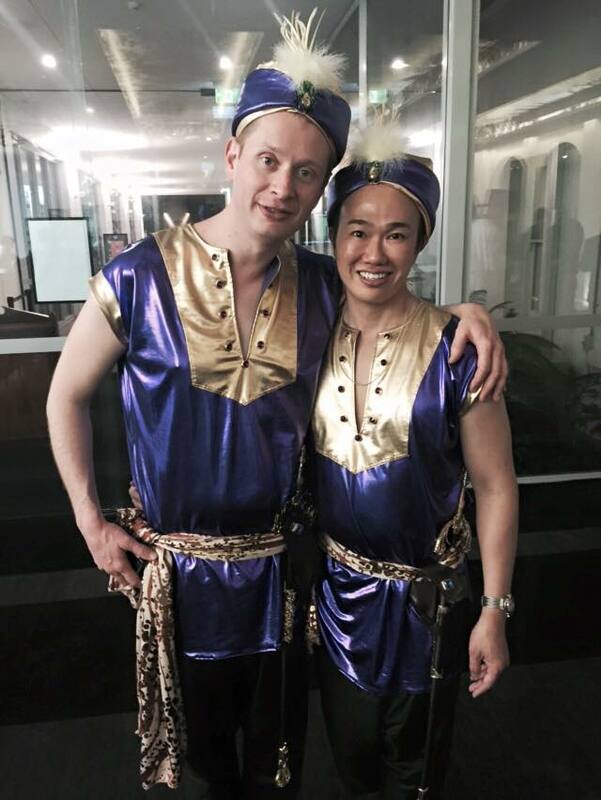 Every year in June, We attend the Blue Mountain Queen’s Ball. This year it was hels at the Fairmont Resort in Leura. 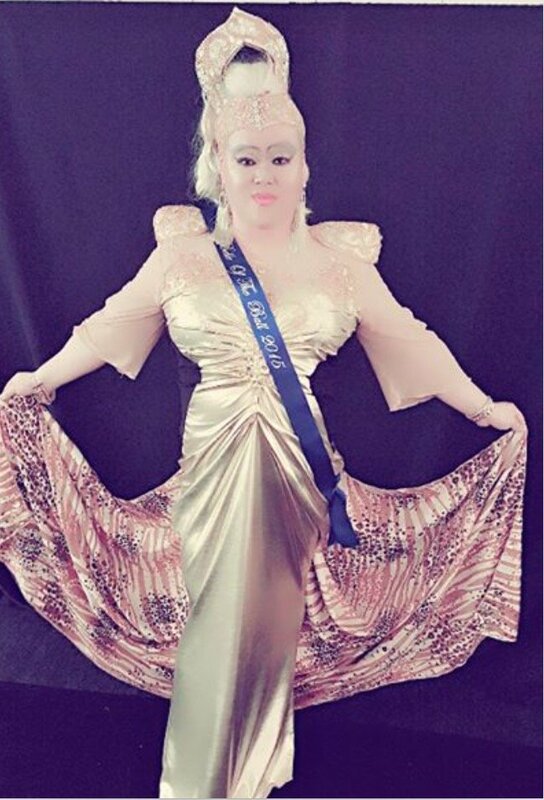 This is my 6th time to attend the Ball. I have won twice for the costume designs. My first prize was Last year “Belle of the Ball” (grand prize) and this year I won for the overall customs for “Best Group Costume Design”. 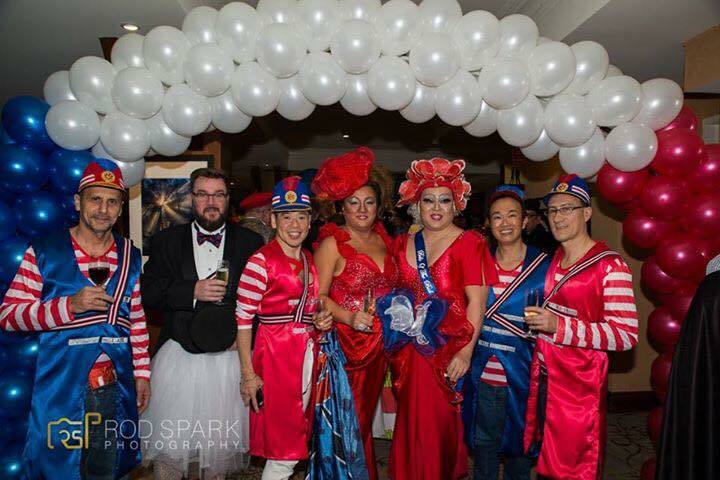 This year’s theme for the ball was very French “ Blu, Blanc et Rouge”. All the costume must have the 3 clours Blue, White and Red just like the Franch Flag. 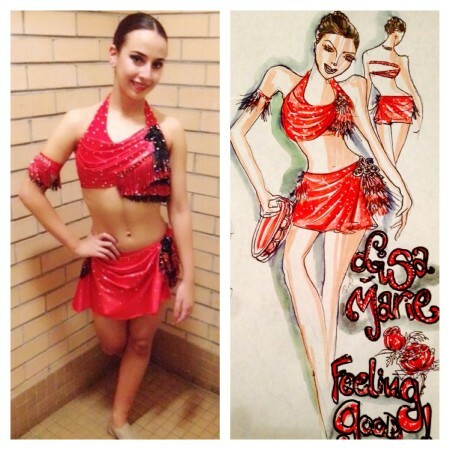 It was so much fun to design the outfit. This year I have the honour to design for three classy lovely ladies ; Arwyn, Ce and Peta. It was a pleasure and joy to come up with the designs for them. 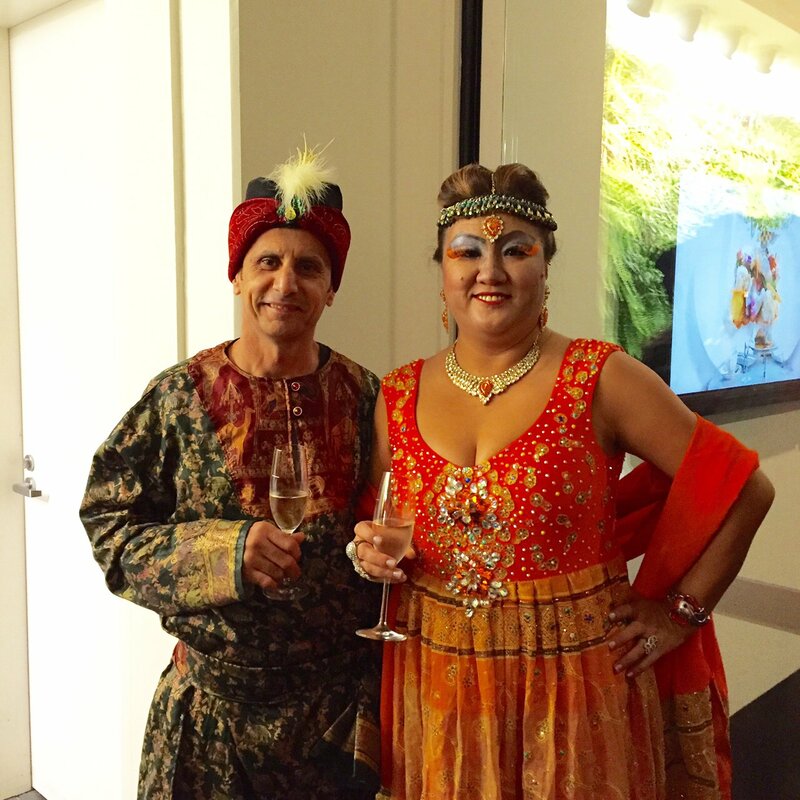 Gorgeous Ash Isaac and Irina Shaw looking fabulous in an Avldesigns creation! Thanks you Ladies and Gents, you are look fantastic ! What a Memorable event in 2016 ! Last week I received these beautiful photographs from my client Grace Healy. 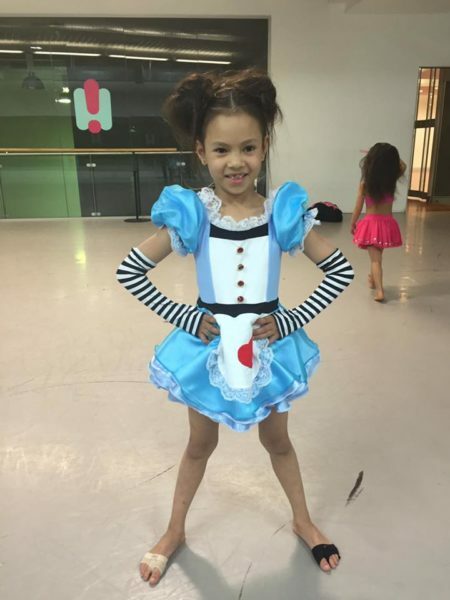 I designed two dance costumes for her beautiful and talented daughter Jasmine Healy. 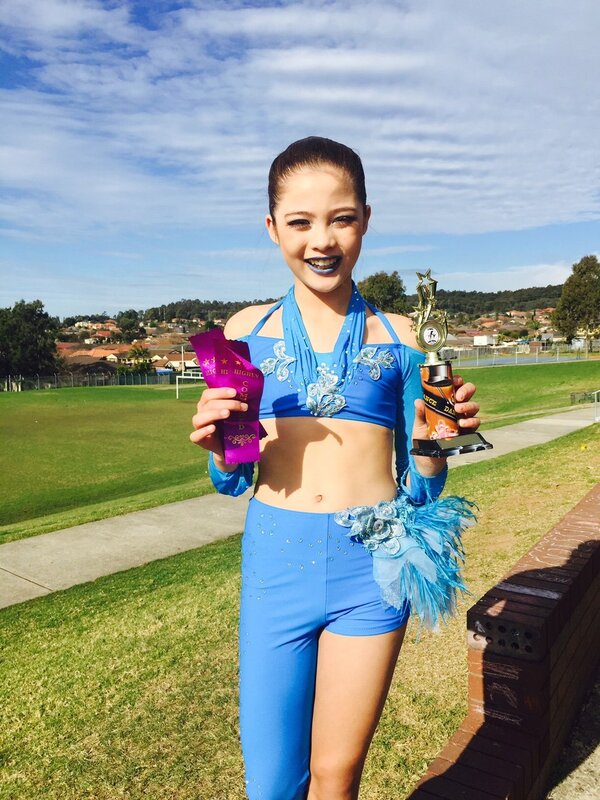 I was thrilled and so happy to find out that she had wan awards for her dance routines and costumes at Eisteddford Dance competition. 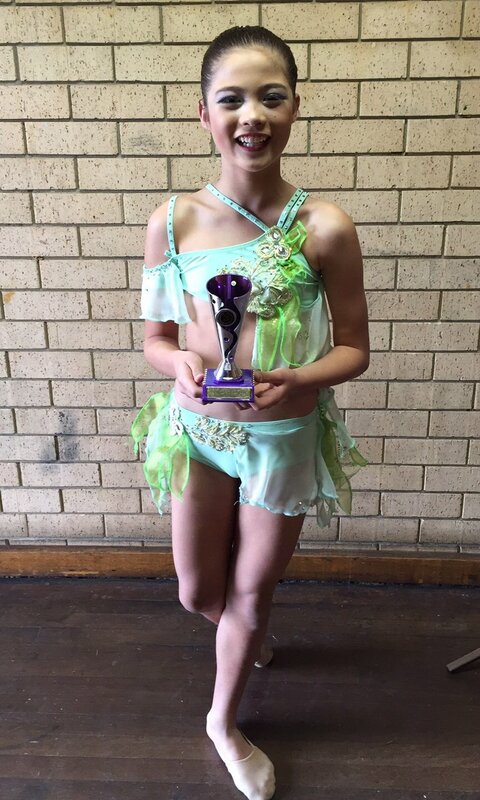 The second outfit is a beautiful green colour was for her Lyrical routine call “Gravity”. 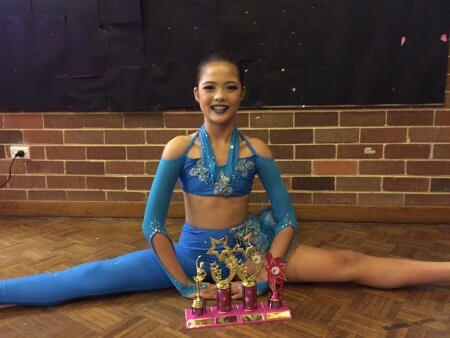 Grace and Jasmine, it was a great honnor to have the opportunity to design the dance costumes for your competition and congratulations on your winning and awards. Bravo! Illustration of my design for the Song “Feeling Good” ! 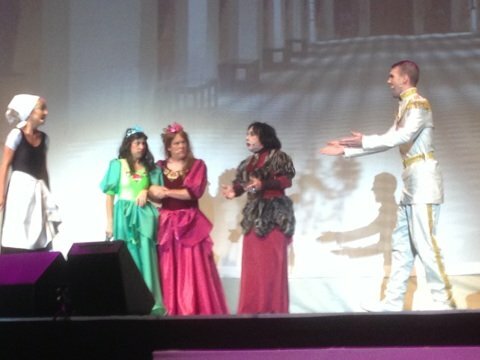 Sorry I have not been posting of late due to many months of designing, creating costumes for clients. It has been overwhelming with orders back to back and one after another. 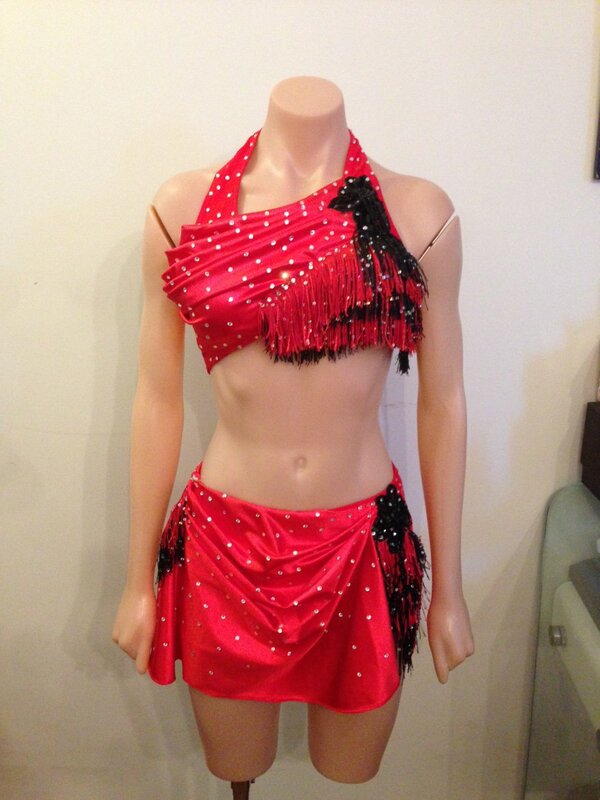 I am grateful and thankful to have such great loyal clients who come and see me on a regularly bases for dancewear, costumes & fitnesnwear & eveningwear. 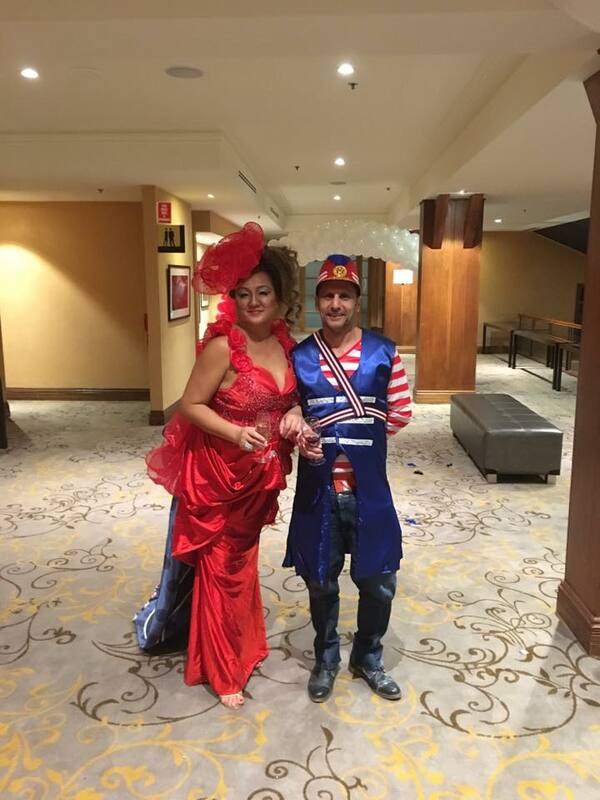 Last Sunday we attended the annual Costume Ball in Blue Mountain. 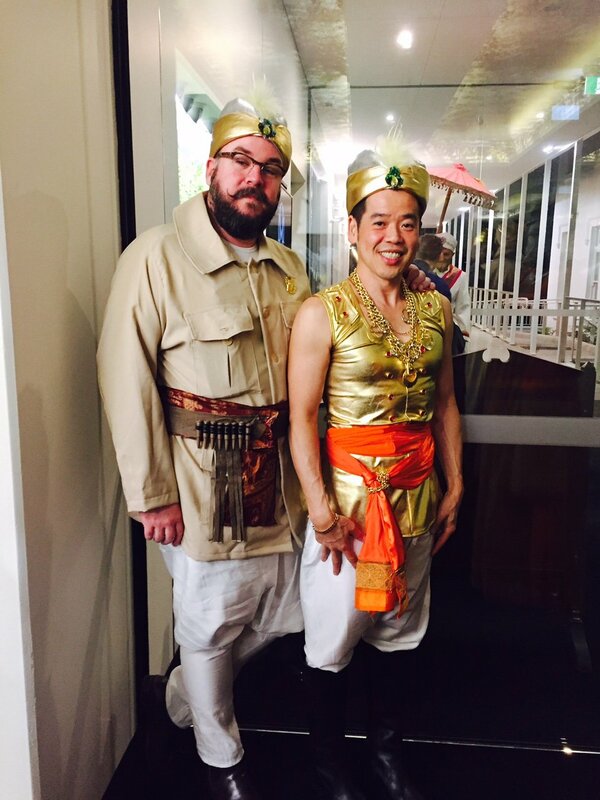 This is our Fourth year participating at the ball. Every year the Ball is getting better than the year before. 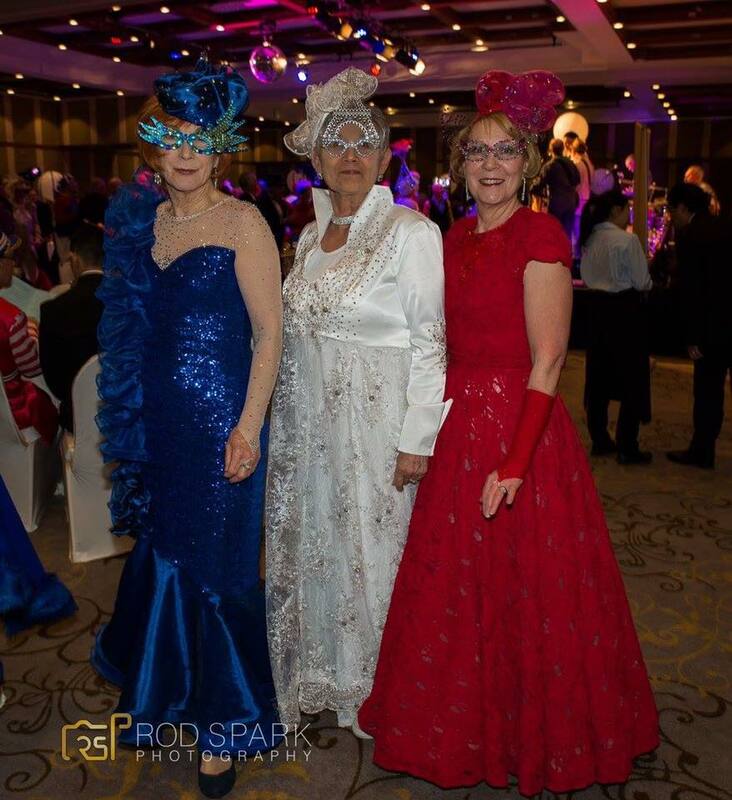 For the very first time the ball was held at the Iconic Hydro Majestic Hotel, Medlow Bath, Blue Mountain. In the past the ball was always held at the Fairmont Resort, Leura. 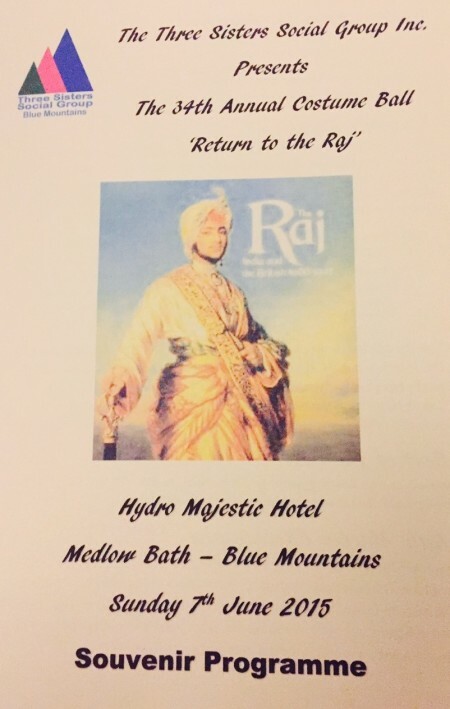 This year the theme was “Return of the Raj”. So I arranged a table of 10 friends to join us at the ball. 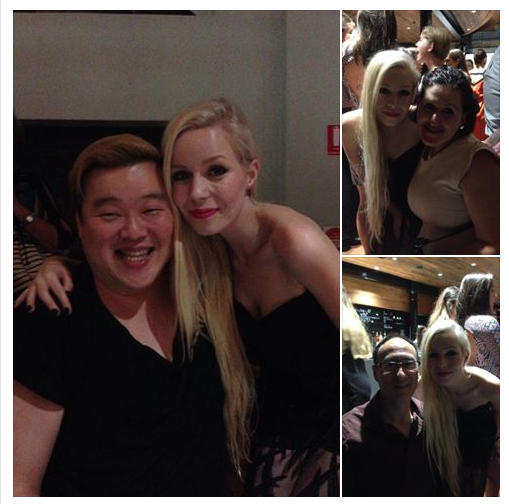 Here are some of the photographs were taken on the night. 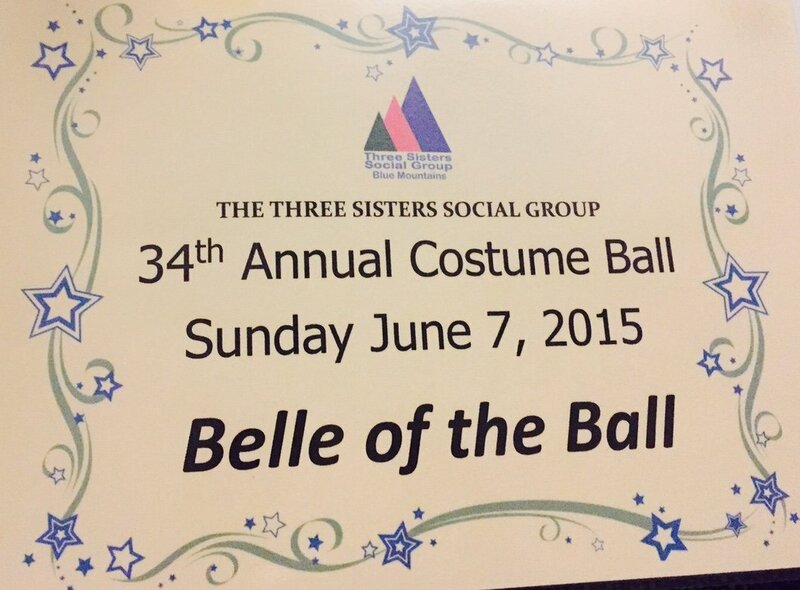 Also I forgot to mentioned my design was the winner of “Belle of the Ball”. I was thrilled and did not expected to win. It was a fun and amazing evening, everyone was having such a great time. The theme for the next year ball will be “Moulin Rouge”. I have to start working on the costumes soon and get the group together. These are the costumes I designed for our group. 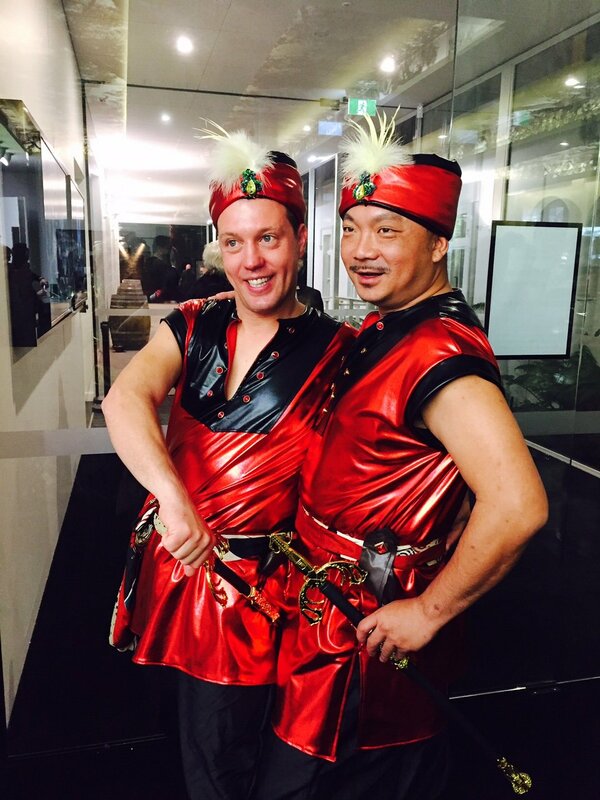 We have a blast and everyone was enjoying themselves, checking out the costumes and dance the night away. 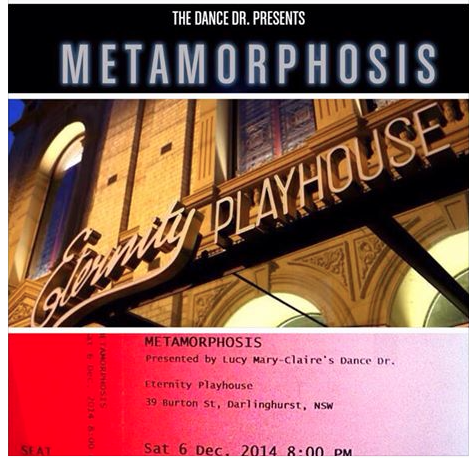 Last Saturday, Nick and I attended an amazing dance show called “Metamorphosis”. 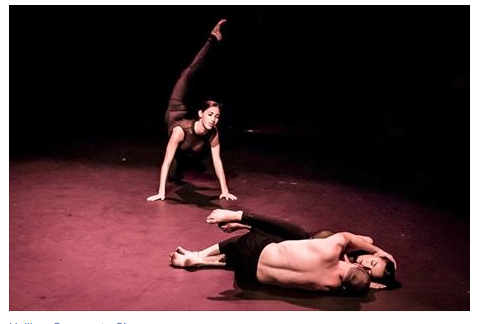 This was Dance Dr.‘s second work, “Metamorphosis”, intended to encapsulate each primal facet of the human form through a series of anecdotal pieces. 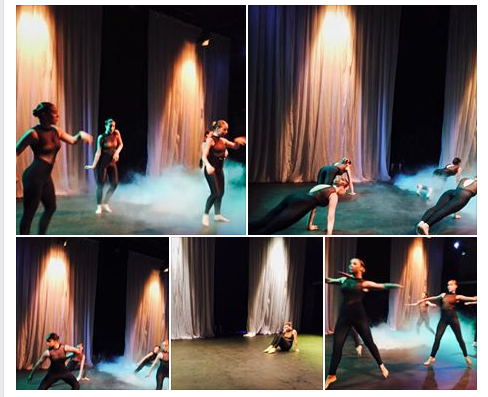 “The Dance Dr., a Sydney-based contemporary company founded in 2013, premiered it’s annual work in the intimate Eternity Playhouse Theatre on Saturday evening. 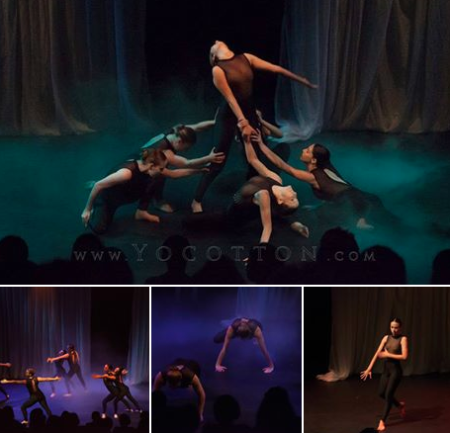 Titled Metamorphosis, the piece followed a variety of stories inspired by the human form and our connected primitive instincts. The music contributed immensely as an eclectic selection of current, traditional and even spoken word tracks, took us on a visual journey. 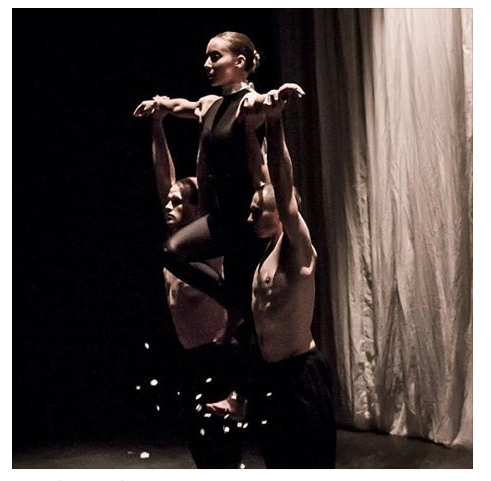 A fusion of athletic movement, with lyrical and classical flourishes created a unique style that complimented the primal subject matter”. This was also my second year to design for Dance Dr. I really enjoyed working with Lucy-marie Claire who is the founder of Dance Dr. Lucy thanks for the opportunity again. 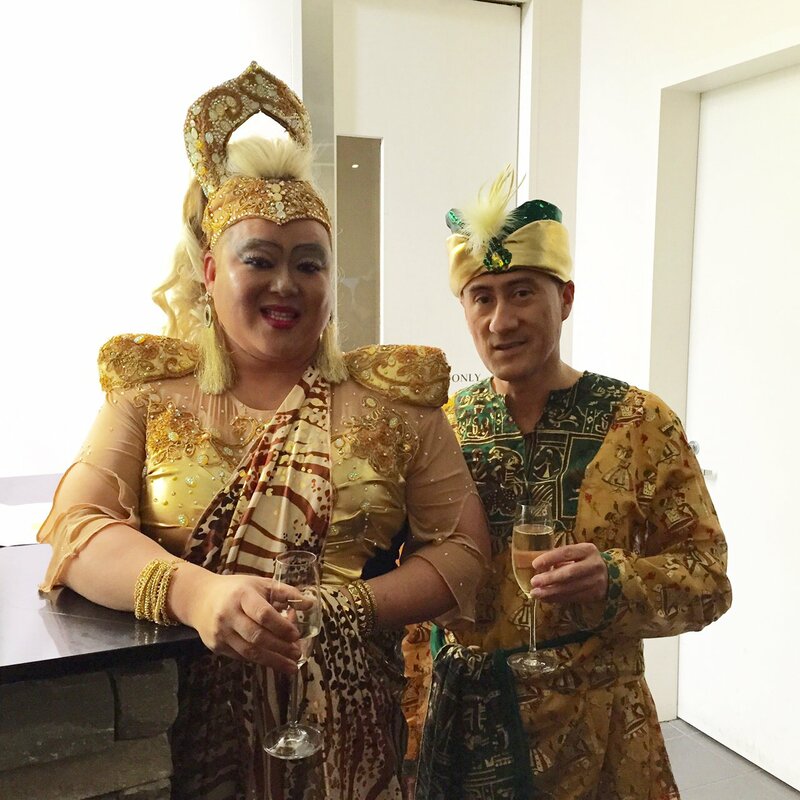 The show was incredible and I am looking forward to design your third show in 2015. 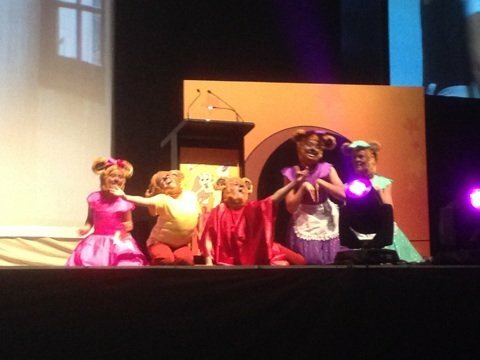 The annual Stockland KidzWish Christmas Party put smiles on the faces of 4300 special needs children and carers who packed WIN Entertainment Centre two Thursday ago. 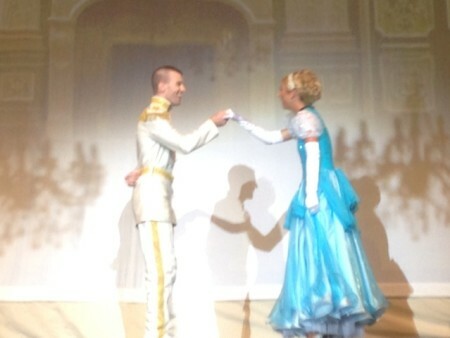 I was extremely honored being asked to design all the customes for “Cinderella” stage show. This is my second year designing for The KidzWish Christmas party. Thank you for the opportunity Kidzwish. 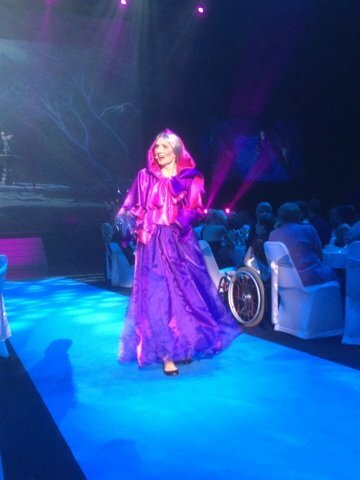 I am looking forward to design the costumes for your Christmas stage show 2015. Here are some of the photos I took on the night. There is more photos tome come so stay tune. 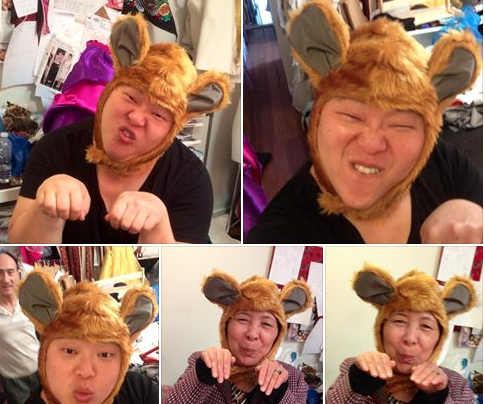 Annie and I try on the mice costumes.